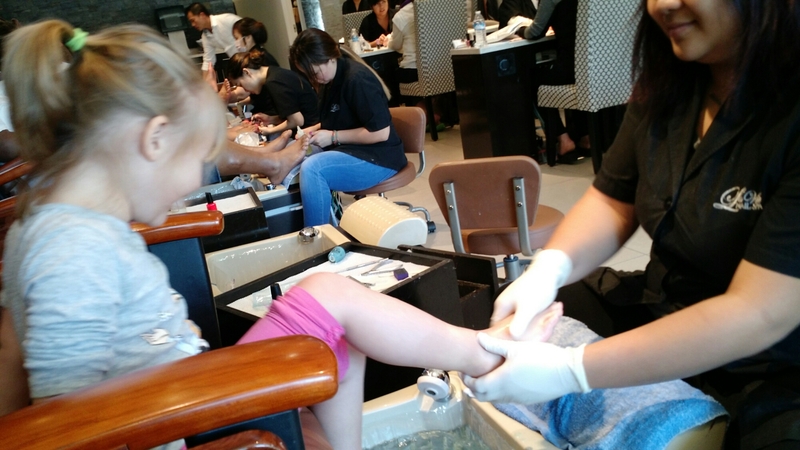 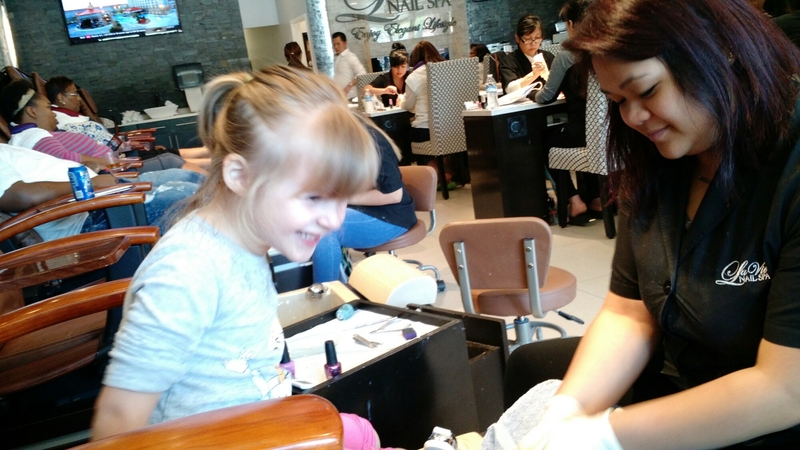 While Bob and Henry went off to watch baseball today, Ele and I had a girl’s day. 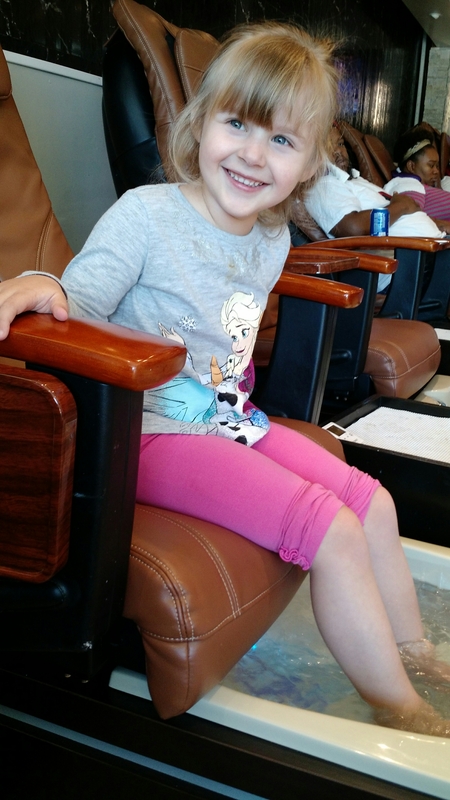 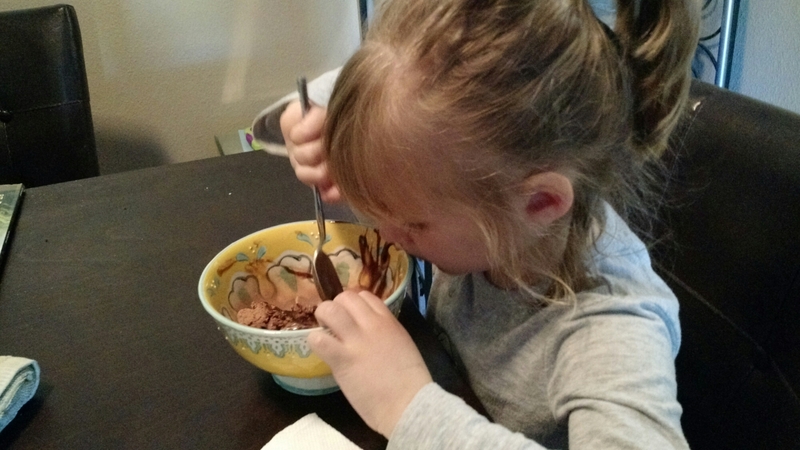 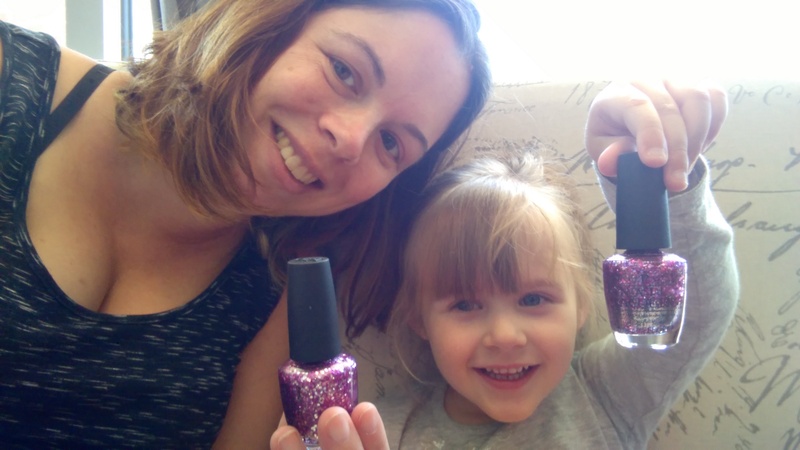 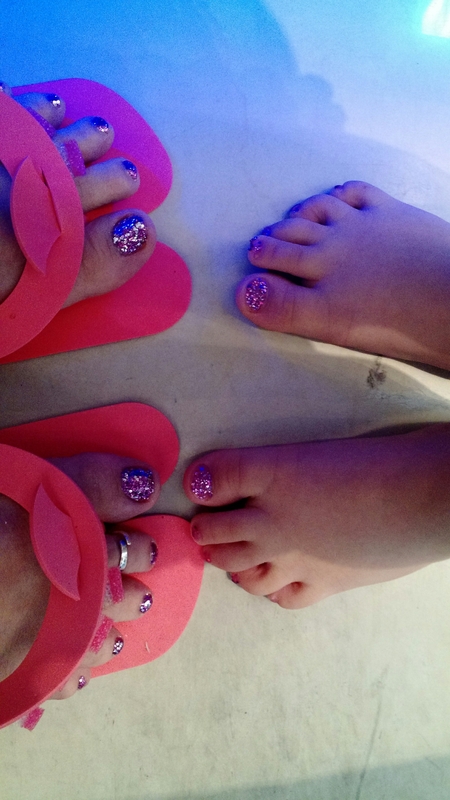 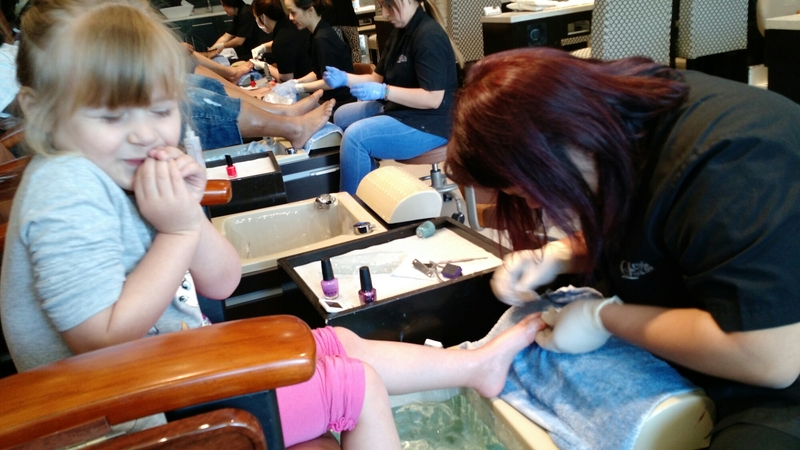 First, we had pedicures – Ele picked our polish, but I’m sure I’ve picked this same color – then we went to Target and Ele got new flip-flops and a ball, and then we came home and had ice cream. 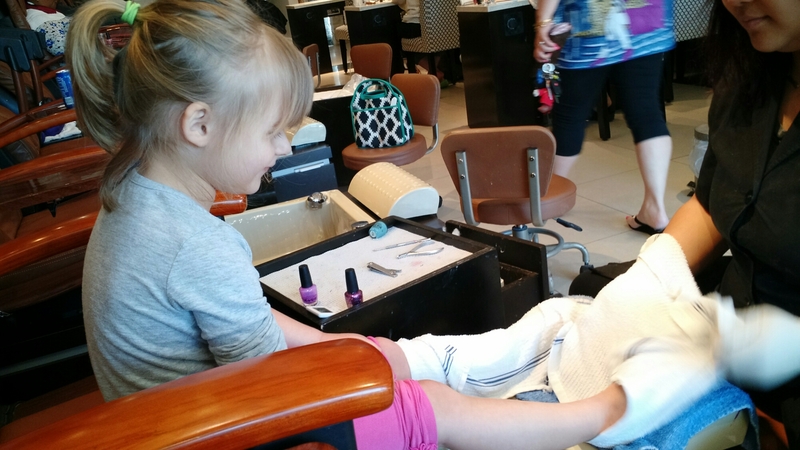 It was a very successful day.